“It’s in our interests and it’s in the EU’s interests. I think common sense will prevail,” Penny Mordaunt said. A transitional Brexit deal may be reached with the European Union, according to British aid minister Penny Mordaunt. “It’s in our interests and it’s in the EU’s interests. 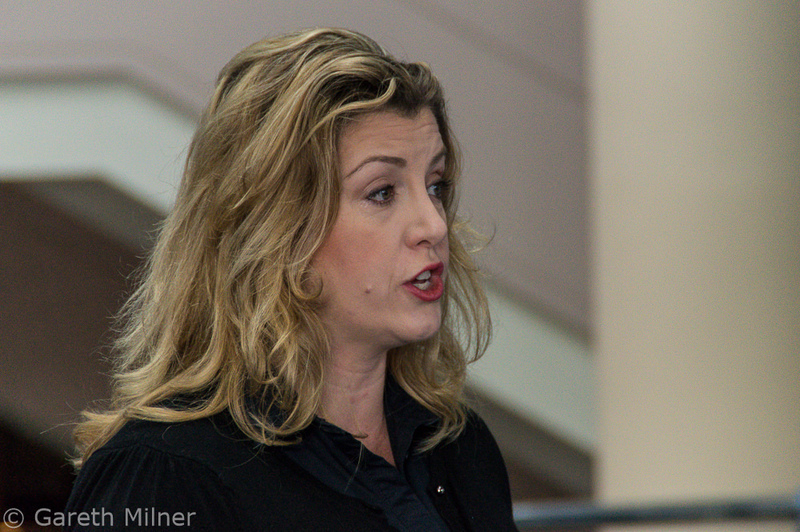 I think common sense will prevail,” Mordaunt said on February 11 when asked if she thought a deal would be reached. As reported by the Reuters news agency, Britain is hoping to seal a transition deal next month to smooth its exit from the EU. However, Brussels said last week a deal was not a certainty and that London needed to clarify what it wanted from the EU.